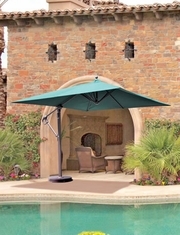 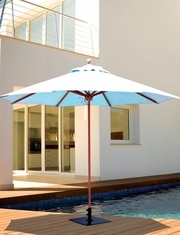 Our shade products are designed with the finest material available. 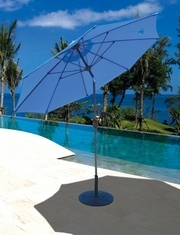 Our aluminum umbrellas utilize stainless steel cables and patented auto tilt mechanisms, our wood umbrellas are finished with six layers of marine grade varnish to protect and beautify the wood. 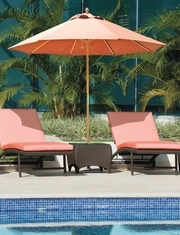 The Sunbrella fabric selection is second to none.